Linux VPS Hosting at AGM is available with uncountable facilities. We are extraordinary compared to other Web Hosting Companies who comprehends the client's genuine necessities and attempt to furnish the best facilitating arrangement. With our facilitating highlights, we aim to satisfy your business dreams at reasonable cost. The 4 different VPS Plans are there to let you choose according to your needs. We have put forth the Cpanel in Linux facility which is an easy to understand control board. You can oversee and make your records, database and email ids, and so on. Give a lift to your site with Our SSD stockpiling facilitated with 30 times quicker load times which quicken the execution contrasted with other capacity. With our site facilitating administrations, you get an astounding single tick installer with more than 100+ mainstream contents, for example, Joomla, WordPress, Magneto and others as well. We take your information reinforcement on customary premise. You can download your site reinforcement from your control board whenever you want to do so. We give most recent adaptations of php (5.3-7.1) and MySQL 5.6 .You can pick your rendition as per your site prerequisite. Secure your inbox with our spam email filters. Our spam filter blocks maximum spam emails and helps to keep your inbox secure. The cloud installation gives you worry free approach on deployment of VPS Servers and their safety. The SSD over the cloud makes it top reliable VPS Service. At AGM Web Hosting, you will get multiple websites hosted under single VPS plan. So no more confusions, expenses and worries of managing multiple virtual private servers. Whenever you feel the need of better plan, we do it for you with a single click. You can upgrade your VPS Hosting Plan anytime you want without any glitches. 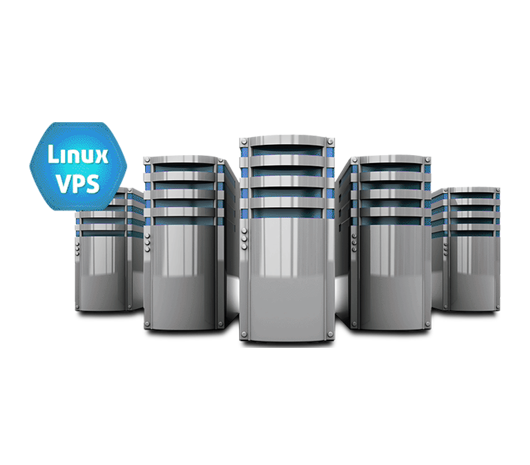 We charge you absolutely nothing to manage the VPS server and optimizing the services of it. You just have to stick to the plan and rest is done on its own. AGM Web Hosting Provides Pocket Friendly Plans on VPS Hosting for all your business needs. Our services give you powerful approach to handle any application with equal expertise. 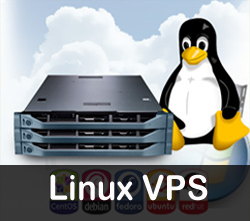 Take a look at certain features and facilities that you will get from Linux VPS Servers. The quick and flexible SSD bound Linux VPS Hosting at AGM Web Hosting can be bought at pocket friendly prices. Offering you the most flexible price plans all over World, we strive to provide the highly managed services to our dedicated clients. 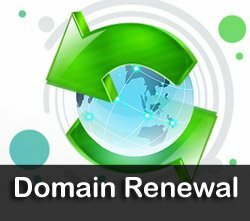 One-click upgradation gives you the facility to anytime change your VPS Plan and thus give you most customer friendly personalized experience. So whether you are in search of cheap and best hosting plans or just want to keep it simple, AGM Web Hosting is just the best for every need. We give you the option to choose an operating system that suits best according to your requirements. Control Panel is the area which help you in managing everything with ease and the cherry on the cake comes when you can choose your own favorite control panel for more comfort. Among some of the best control panels like Cpanel and Plesk etc., you can make a choice according to your requirements. So, manage your websites, databases or emails with these and thus discover the most flexible way to manage your Linux VPS hosting server. We manage our each and every plan with equal dedication. The 24*7 support is available to manage your Linux VPS Server by the team of professionals. A VPS is a virtualized server that demonstrations like a committed server yet actually it's a mix of shared facilitating and devoted facilitating administration. A VPS facilitating server has its own working framework, memory, stockpiling and IP address. A devoted server is a kind of facilitating administration in which the whole physical server is allotted to a solitary client. More power, adaptability and highlights like committed server at a lower cost. It is its very own server, so you have root get to. You can introduce alter applications. VPS assets can be effortlessly redesigned / downsized. You can begin with restricted assets and progressively redesign as your necessity increments. Server assets are not imparted to different clients. More prominent power and speed when running asset escalated sites. Costly than linux shared facilitating and affiliate facilitating. More costly than Shared and VPS facilitating. Linux Dedicated servers are not adaptable like VPS. Administration cost is on higher side if contrasted with a VPS. cPanel, Plesk, Webuzo control board permit cost is high. A virtual private server is a disengaged server condition made in the wake of parcelling a physical server into different virtual servers with every server having its own offer of committed assets like CPU, Memory and plate space. Each VPS is completely 'private' from alternate servers having a similar host hub and every one capacities simply like some other consistent server with root SSH get to. With various virtual private servers working from one physical server, the working expenses are essentially lessened which thus makes VPS facilitating a moderate contrasting option to having your own committed server. What would I be able to do with a VPS facilitating bundle? You can begin your facilitating business and exchange facilitating administrations. You can have numerous business sites, ecommerce sites, discussions, and web journals separately under one anchored VPS facilitating server. We suggest settling on control board like Cpanel or Webuzo with VPS facilitating designs as they make it less demanding and advantageous to have and deal with every one of these angles through a basic easy to understand interface. To what extent will it take to setup my record? When you agree to accept the coveted VPS facilitating World bundle, the setup procedure will be attempted immediately by our group. You can begin utilizing your virtual server immediately after accepting the server and control board logins. Would you be able to help me in moving my information from another supplier? Truly, on the off chance that you decide on the VPS administration then our group will assist you with moving your site to our VPS. You can likewise enlist area and exchange space to AGM. What is the distinction between devoted facilitating and VPS facilitating? 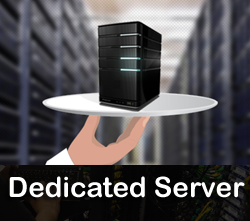 Devoted server is solely committed for utilization to a solitary customer. 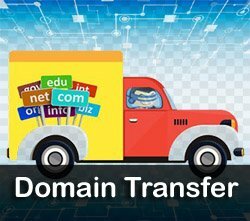 Every one of the assets of a devoted server are at the transfer of the bought in client, hence this is an ideal stage for facilitating asset concentrated sites and applications. 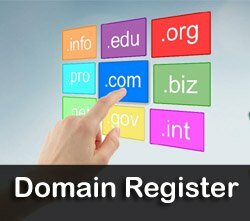 A VPS domain is setup when a devoted server is part into a few little virtual servers utilizing an equipment virtualization stage. Each VPS capacities like an independent server and different virtual private servers can exist together on a solitary server in this way deciding its reasonableness. Will I approach a firewall for my VPS? You have the alternative to design iptables and csf (config server security) tenets to anchor your VPS server and tweak it according to your prerequisite. Would I be able to redesign the VPS assets? You can depend on our completely versatile condition for simple redesign and minimization. You can redesign your entire VPS facilitating World record or you can simply overhaul the CPU, RAM, SSD Disk Space and Bandwidth. 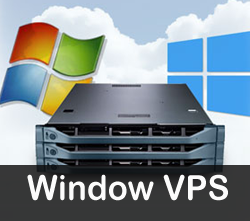 We are totally adaptable with regards to updating the VPS assets. The VPS is overhauled at a couple of snaps, there will be no downtime, no information misfortune or change in IP address. How would I know which VPS design I require? On the off chance that you are not ready to choose the privilege VPS facilitating bundle, contact our business group, they will gladly help you to get on the privilege VPS design.